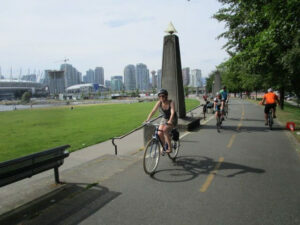 Speak Up for Safe Cycling-Walking-Rolling -before April15 – Let's Go Biking! 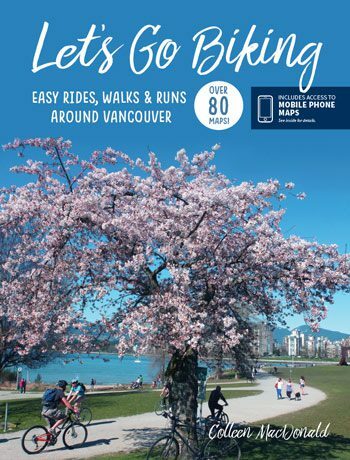 Speak Up for Safe Cycling-Walking-Rolling -before April15 – Let's Go Biking! 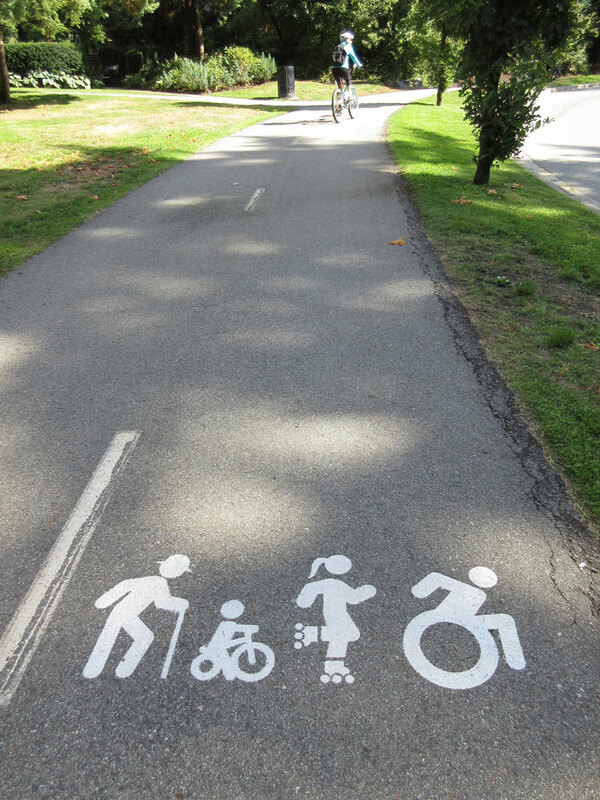 If you want better active transportation infrastructure please take a minute to tell the government to make cycling, walking and rolling better and safer for everyone. 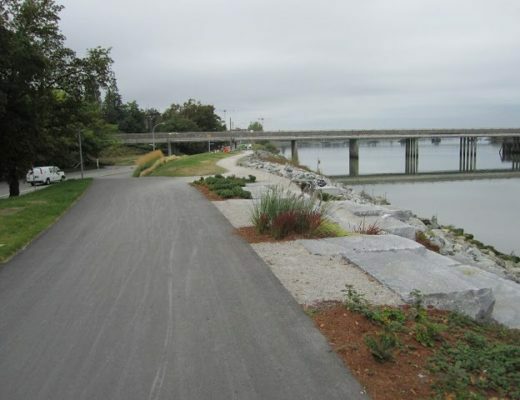 – Provide sufficient matching funds to maximize the rapid development of municipal active transportation facilities, recognizing that development of complete networks maximizes the usefulness and value of active transportation investments. 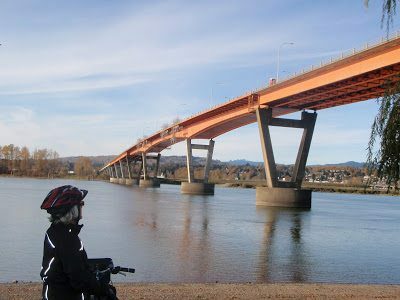 Increase BikeBC Funding to at least $100 million/year for next 10 years ($21 per person per year) to complete the bike network in that time. – Include emphasis on end of trip facilities, integration with transit, and land use when providing incentives and creating policy. 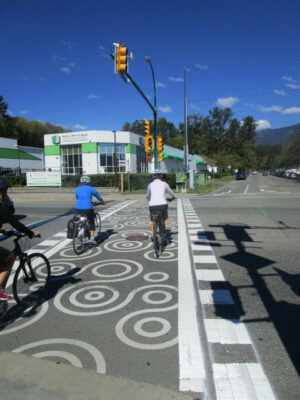 – Set mode share target of 10% cycling for all trip types in BC by 2040. 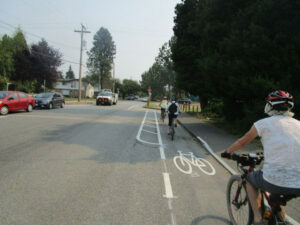 – Invest at least $2/capita/year in promotion, enabling and education for active transportation. Increase multi-year investment in encouragement programming such as Bike to Work Week and Bike to School Week, Bike to Shop Days, ciclovias or open street events, etc. and develop or support data collection programs to monitor progress. – Remove PST from electric-assist bicycles. This will help cycling become more accessible to older folks, families with cargo bikes, people traveling long distances. Educate: – Integrate and invest in systemic cycling education into all elementary schools led by trained cycling instructors, and including adaptive bicycle options for 100% participation including those with mobility challenges. 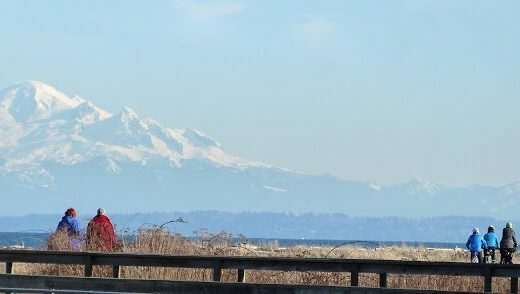 – Update the BC Motor Vehicle Act and related regulations to better protect vulnerable road users. 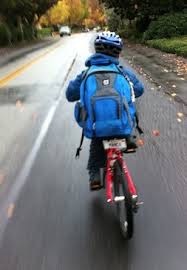 See BC Road Safety Law Reform Group Position Paper for full recommendations. – Mandate active transportation end-of-trip facilities in all provincial government buildings, integrate active transportation into provincial operations wherever possible and offer cycling education to all employees at least annually. – Develop an Active Transportation unit within the Ministry of Transportation to provide professional planning and policy expertise at the provincial level and to support staff at the municipal level, including to develop and promote active transportation facility manuals and best practice guidelines applicable to municipal and private infrastructure. 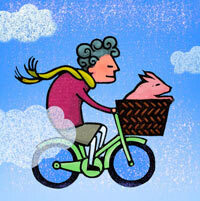 Please make active transportation safe for all! « Changes + Updates ~ Check before you go!